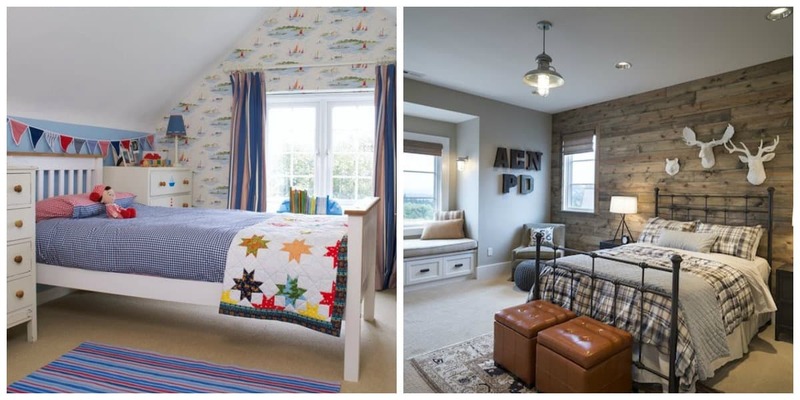 Boys room 2019 amazes with solutions’ variety! 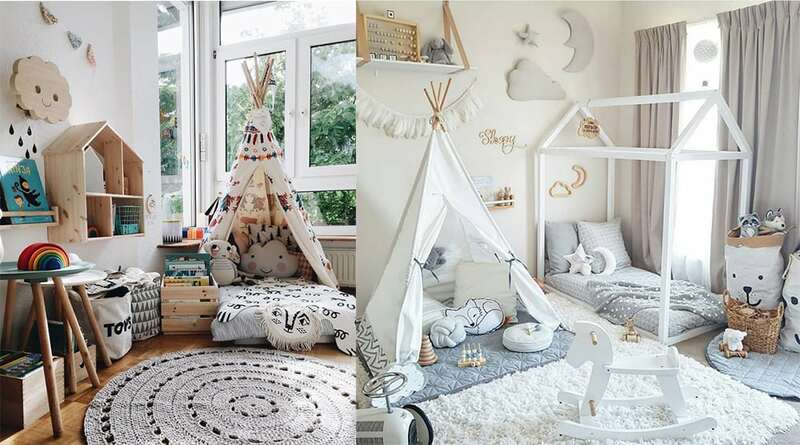 Nature’s reflections, fantasy elements, saturated and even pastel colors competent usage for young gentlemen – all these you’ll meet in boys bedroom decor. 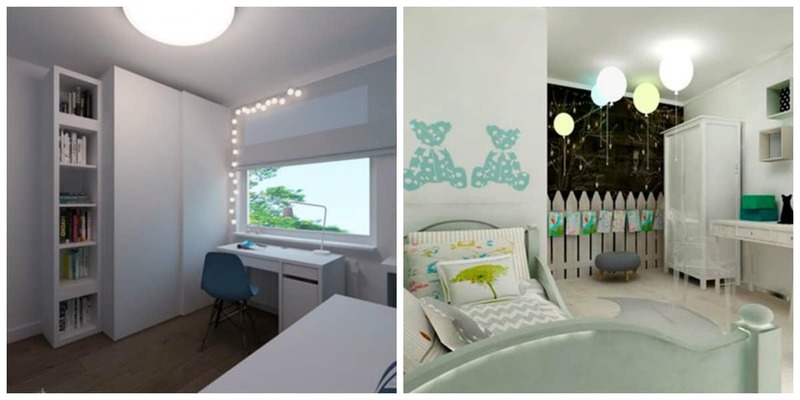 Depending on child’s age, room should give opportunities for better effective world cognition, rest, studying, self-expression. 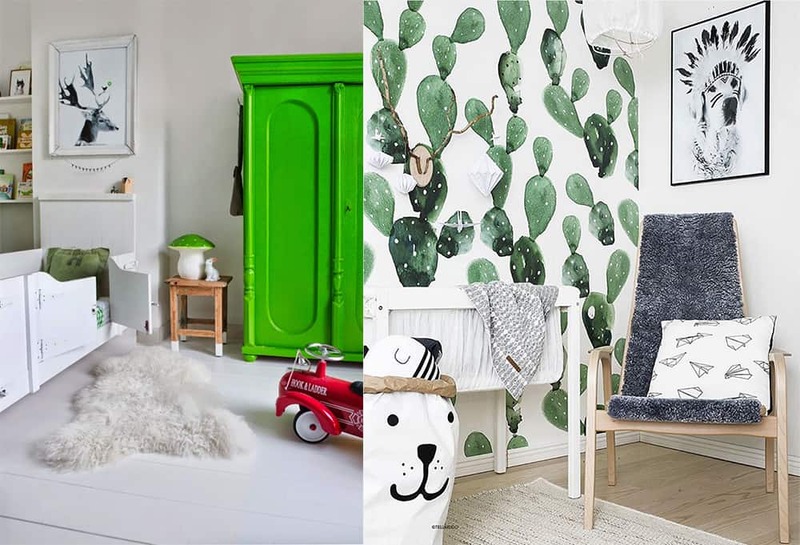 Learn newest trends in our «Boys room 2019։ Boys room design trends and tendencies» article. Blue & red compositions look brightly! Pastel boys room 2019 fits most small children. 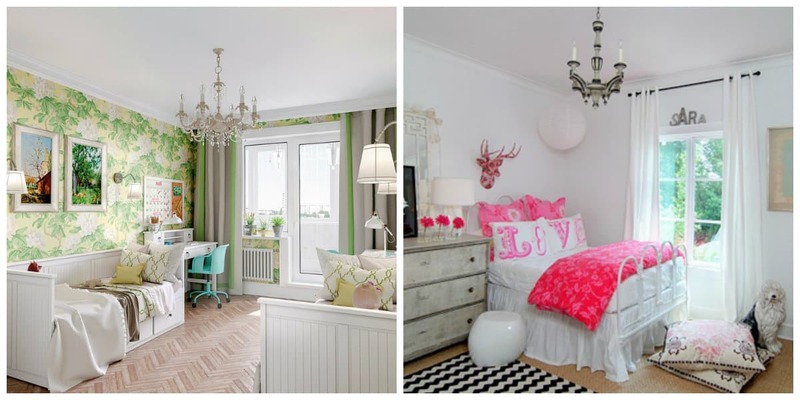 Avoid girlie pink tones. 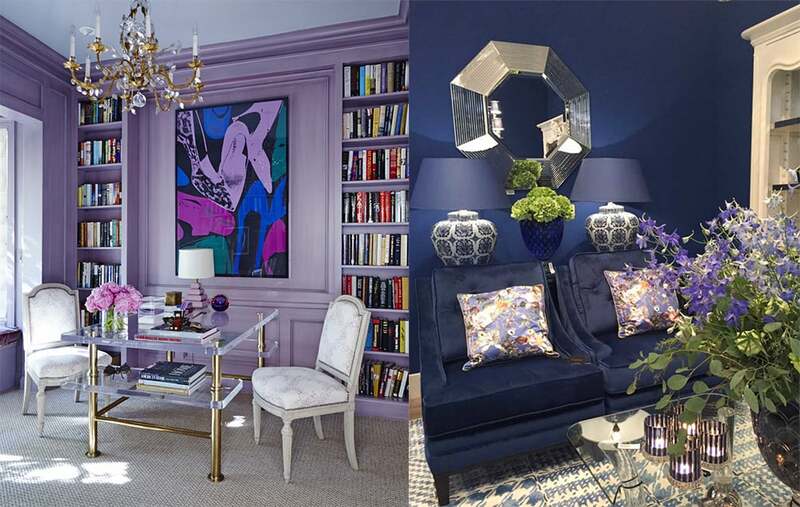 Saturated blues looks win-win with grey! 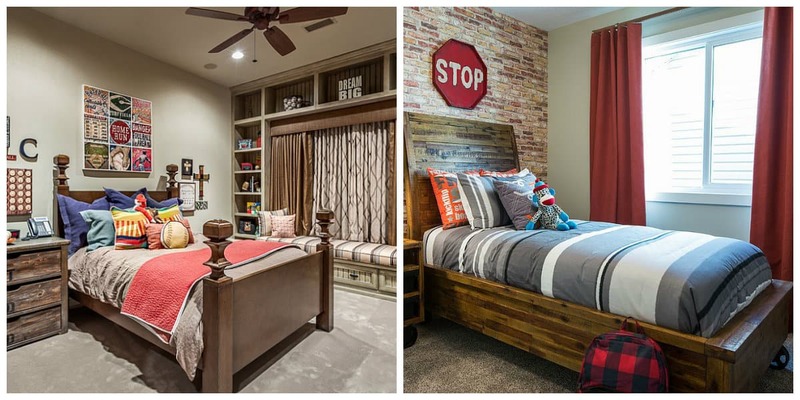 Some brown details with basic dark blues would make room closer to teen’s one. Black and orange energy fits for dynamic, optimistic boys. 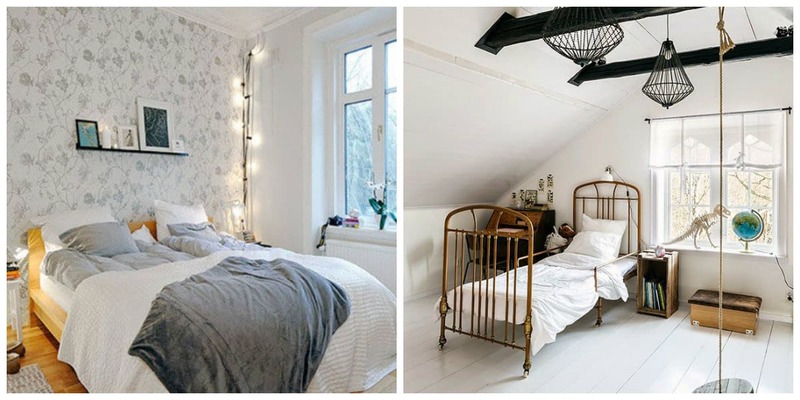 Much white, snowy colors meets in Scandinavian rooms. All silver shades come in boys room design with actual metals. Pay attention on matte ones too. Wood also will stay actual in 2019. All materials should be safe! 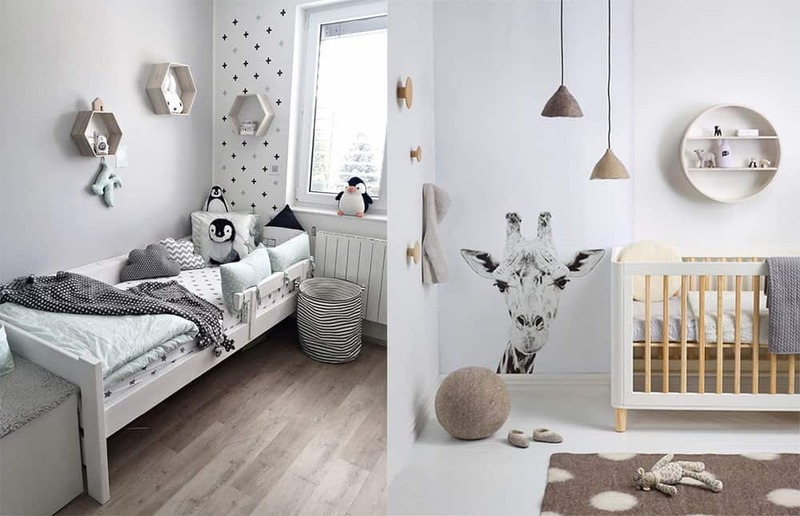 Animals’ images in frames or on walls become real boom! Especially black & white ones. Another option, fitting if your child loves animals. 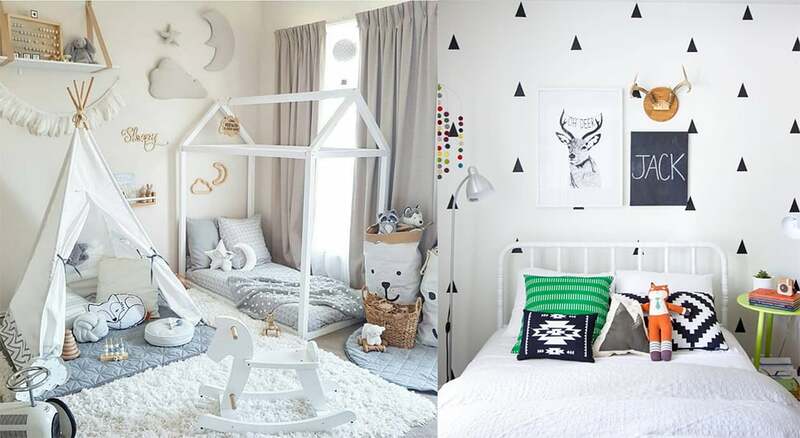 Add toy animals or their statues (for elder children) into boys bedroom decor in 2019. 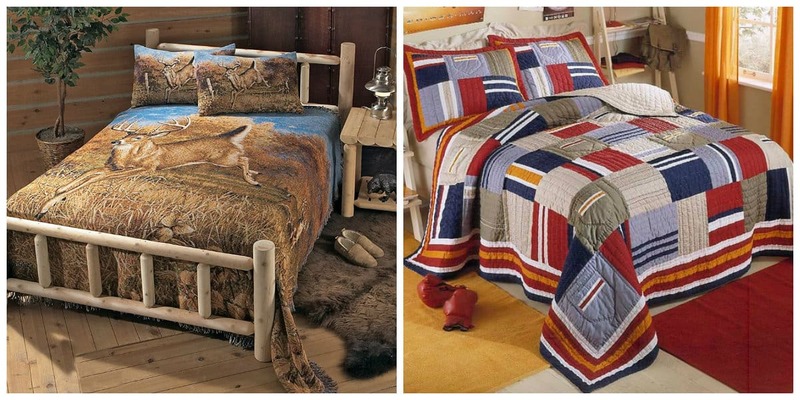 Beautiful animal prints should bring much joy to your child! 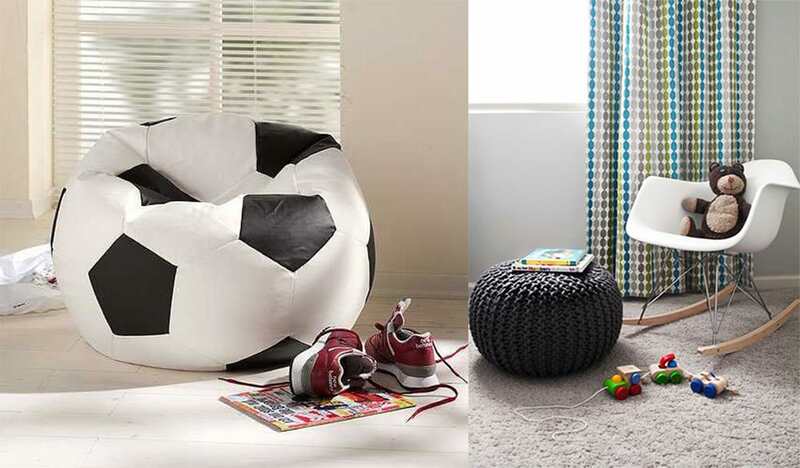 Add them on furniture, pillows, etc. 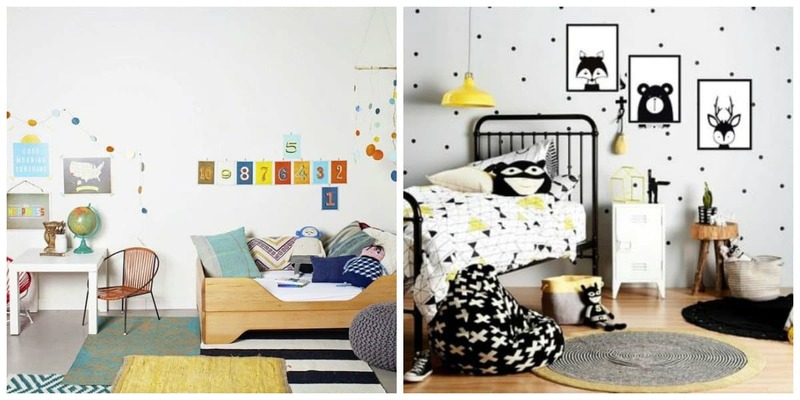 Your child loves street art? Add stylish graffiti on walls! Repeat landscapes colors! For example, white, light-blue, grey – for snowy Scandinavian one. So many boys like to feel themselves brave seafarers! 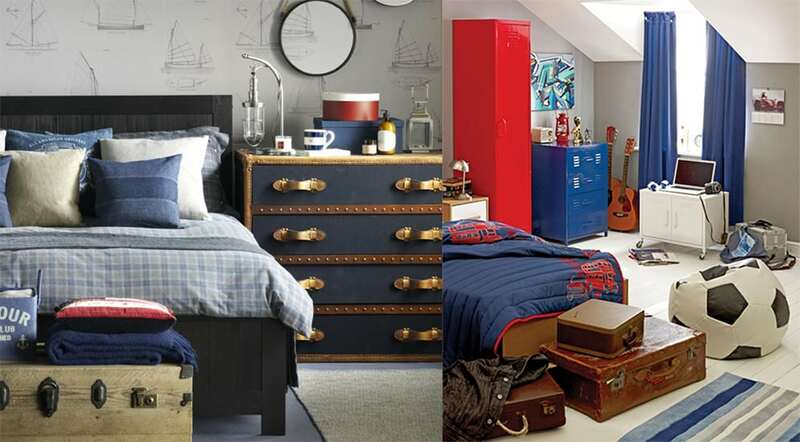 Use nautical boys bedroom decor, easily going into teen one. Rope decor harmonically continues nautical room. Wanna go more extravagant? Add chest with toys. Those treasures are for real little pirates only! Tropical boys room 2019 should be popular also. 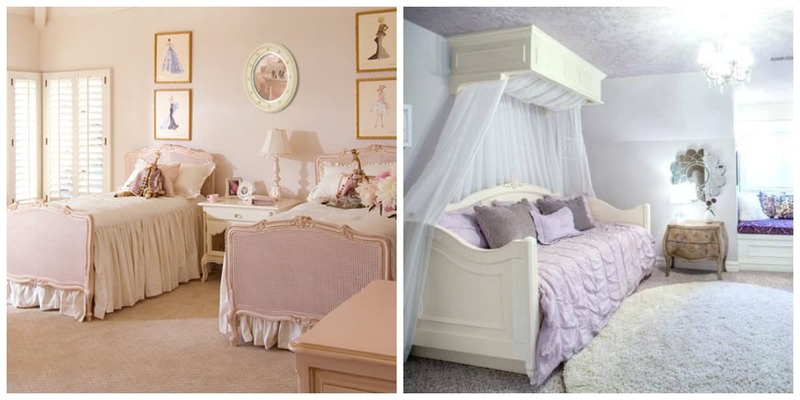 Organize room with high sleeper competently. 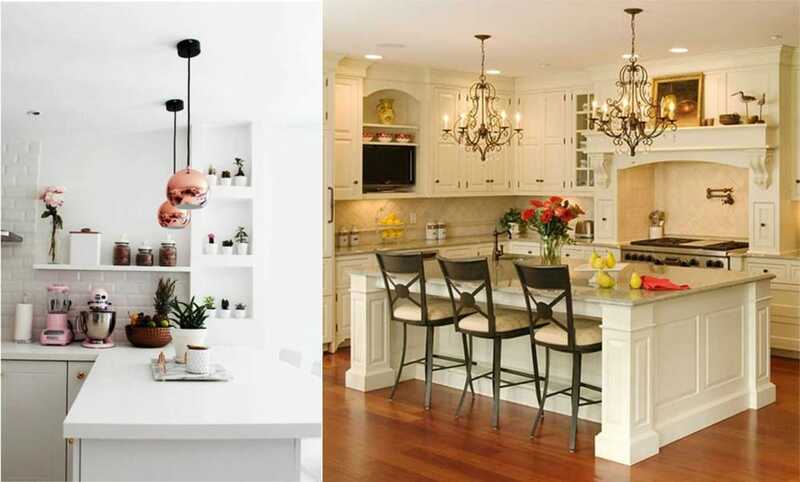 For example, use space under it for table and pouf, or as mini-library. Remember about lighting! Children love secret places. Get wigwam! 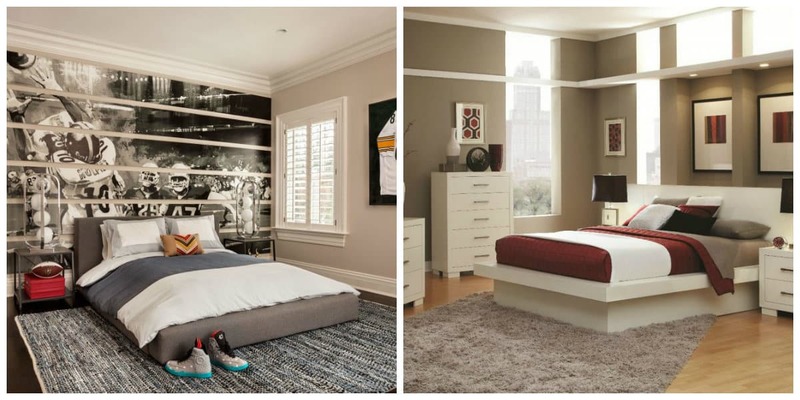 Hopefully, our «Boys room 2019; Boys room design trends and tendencies» article should be useful for young gentlemen!